Harley Davidson Fat Boy Anniversary prices start at Rs. 20.49 lakh (Ex-Showroom). Harley Davidson Fat Boy Anniversary is available in 1 variants and 2 colours. 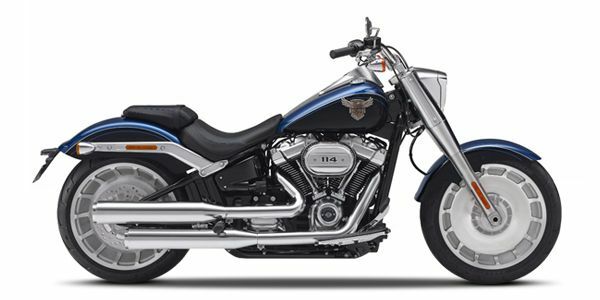 Share your experiences with Fat Boy Anniversary?